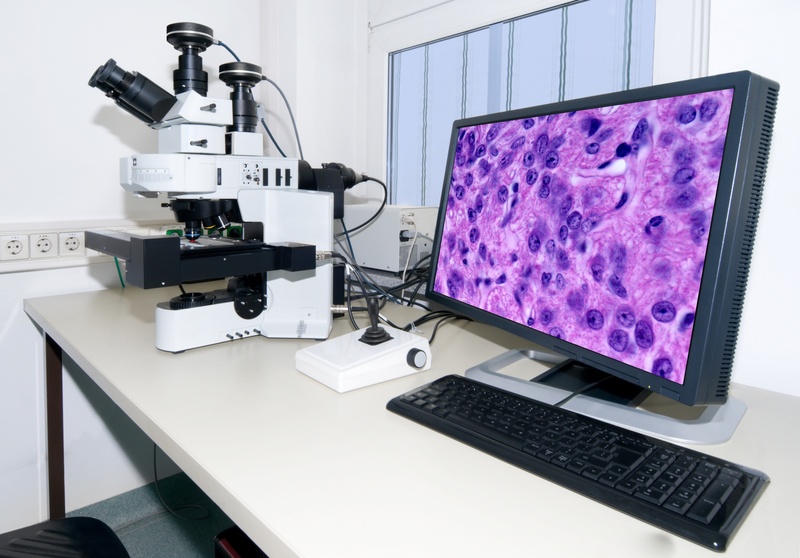 In the course of patient care, formalin-fixation and paraffin-embedding (FFPE) of biopsy tissue samples are routinely performed, where these samples can be analyzed by histology and archived to link the sample with clinical long-term follow-up. With the development of advanced NGS-based oncology gene panels, it is becoming increasingly important to consider pre-analytic variables when extracting nucleic acids from FFPE-treated samples. This post covers frequently asked questions (FAQs) around the extraction of nucleic acids from FFPE samples for downstream NGS analysis.